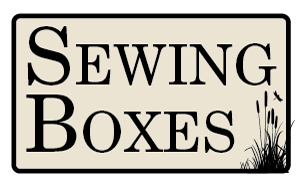 We have a superb range of sewing and workboxes available. 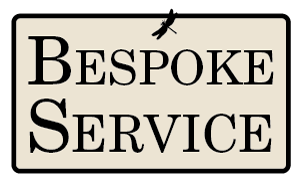 We can create furniture specifically for your requirements. 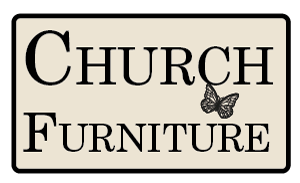 View our ever expanding range of furniture for churches. 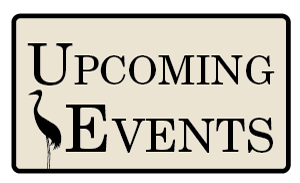 See where we are at the latest shows and exhibitions.